As April is National Keep America Beautiful Month AND National Volunteer Month, what better way to celebrate BOTH than to join us on Saturday, April 20th! 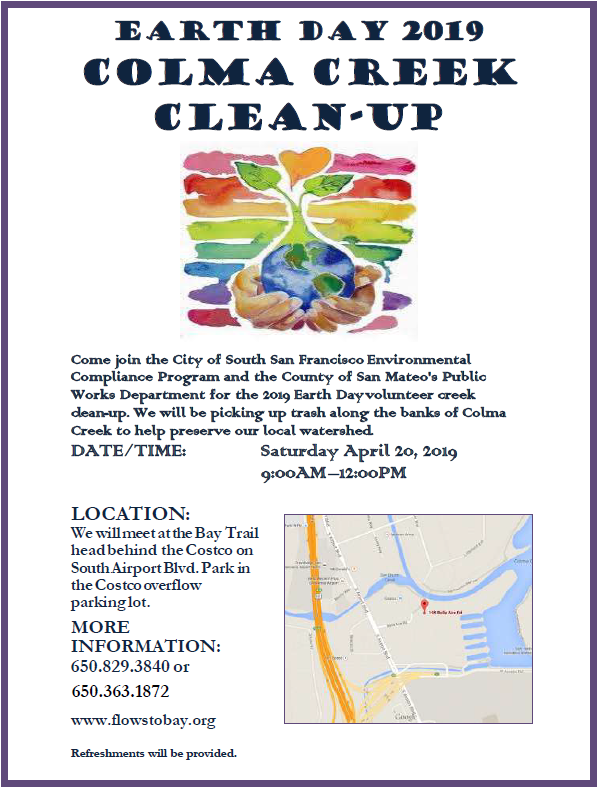 The City of South San Francisco Environmental Compliance Program is partnering once again with the San Mateo County Public Works Department to clean up Colma Creek! Just bring yourselves – and a friend or two – as gloves and clean-up supplies will be provided. All ages are welcome. 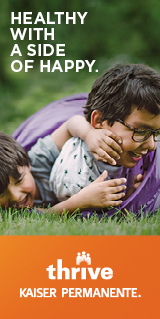 We ask that children are accompanied by a parent or guardian. Let’s join together to help keep our South City community clean!